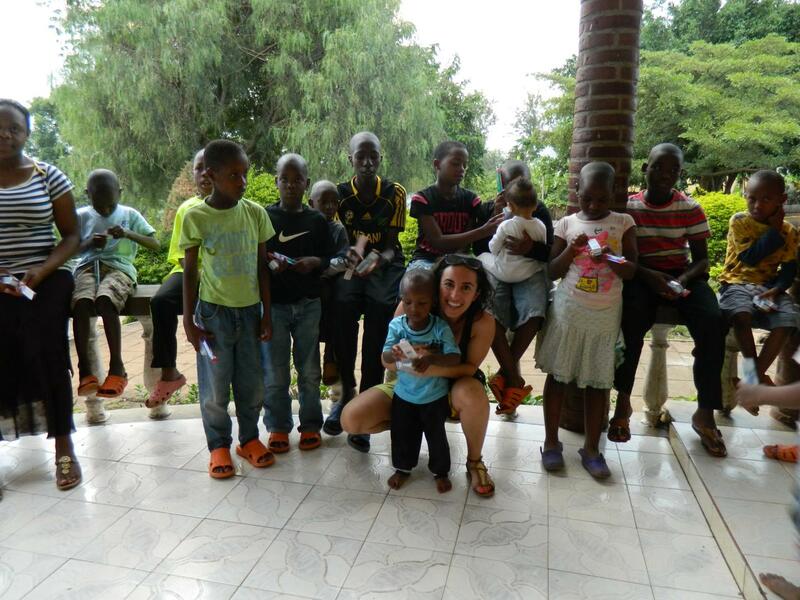 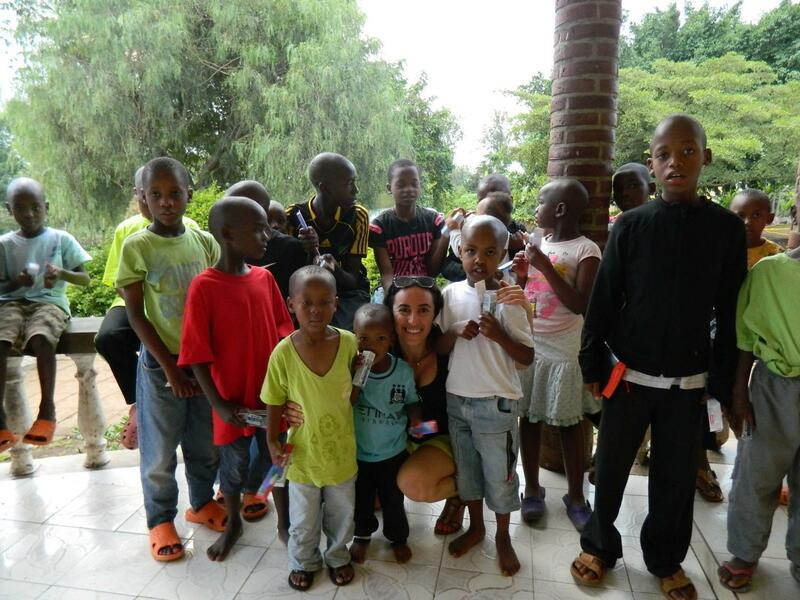 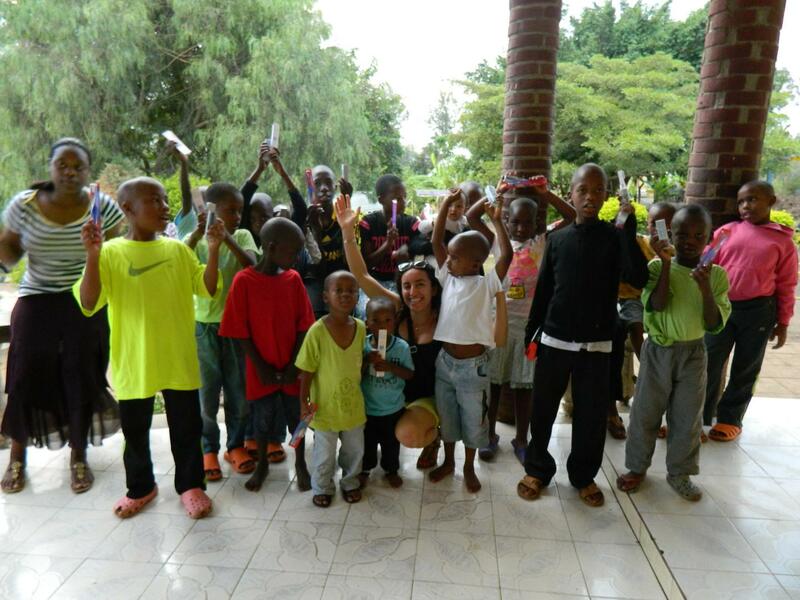 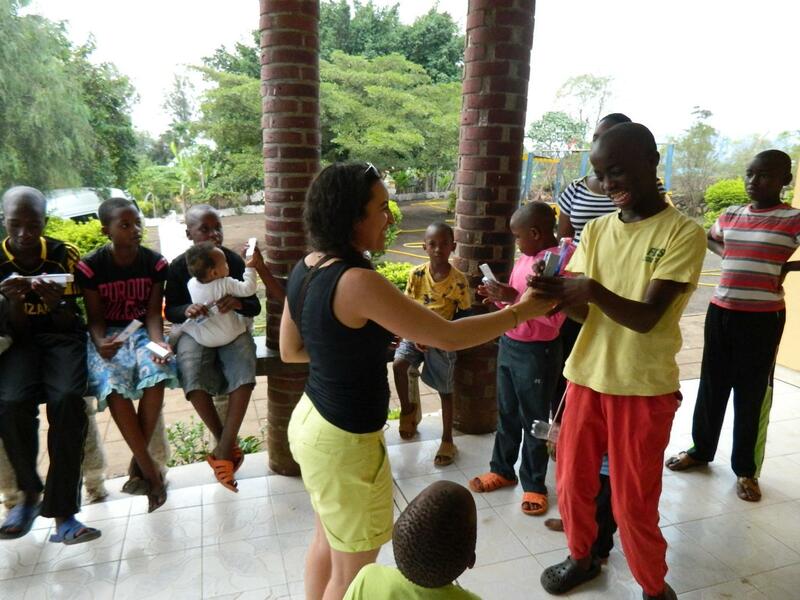 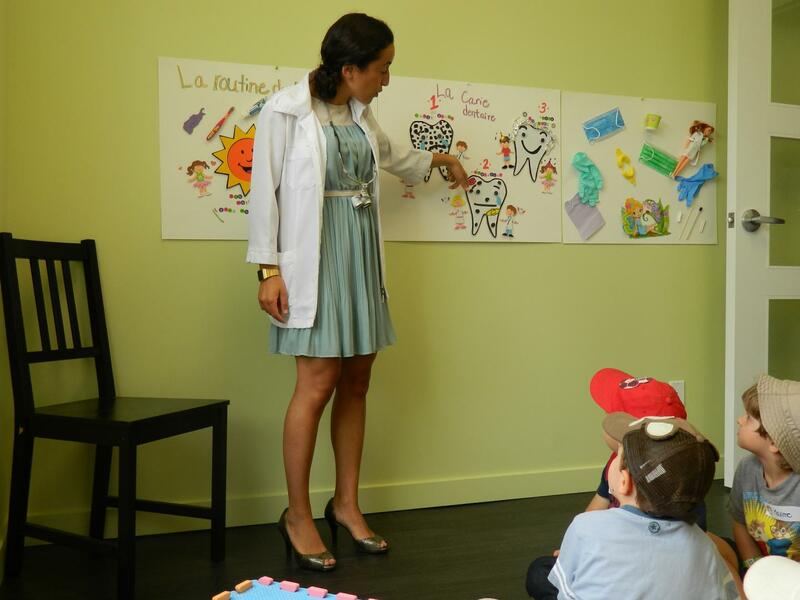 Dr. Liamani and the Des Cèdres Dental Center are committed to giving back to the community, both local and international. 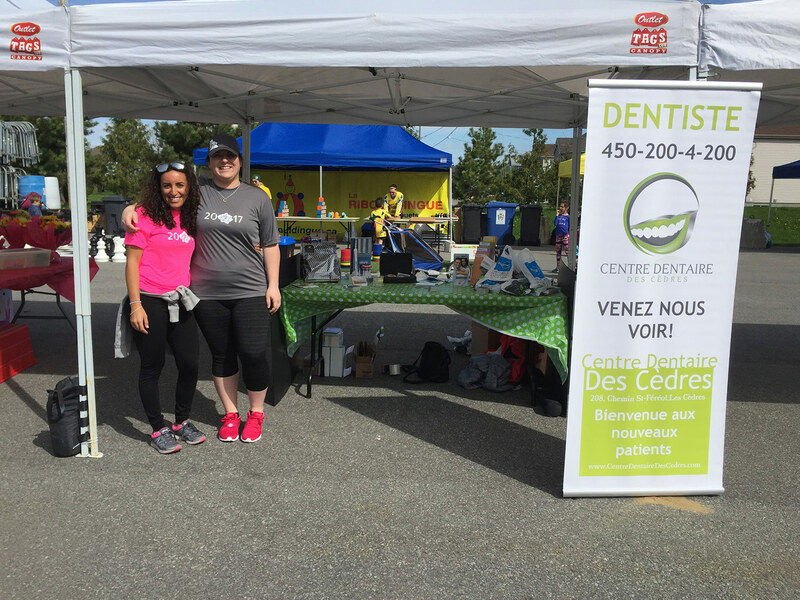 The Des Cèdres Dental Center has been a sponsor of numerous local groups and events, including hockey tournaments, Club L’Optimiste of Les Cedres, and the Le CedRose Race. 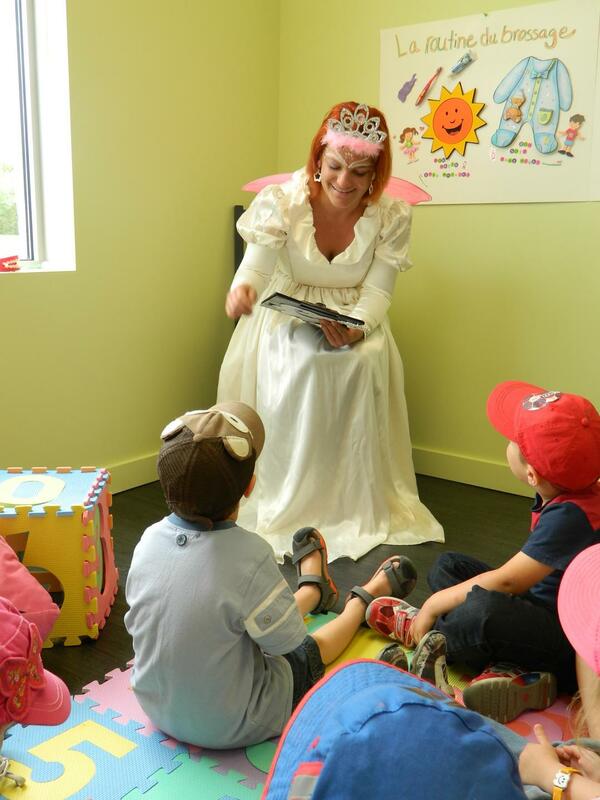 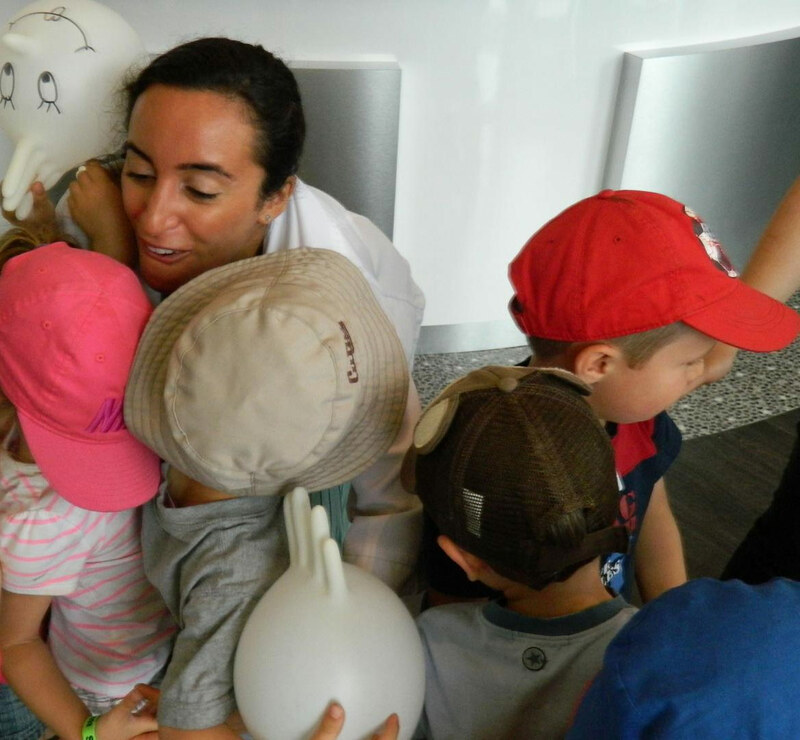 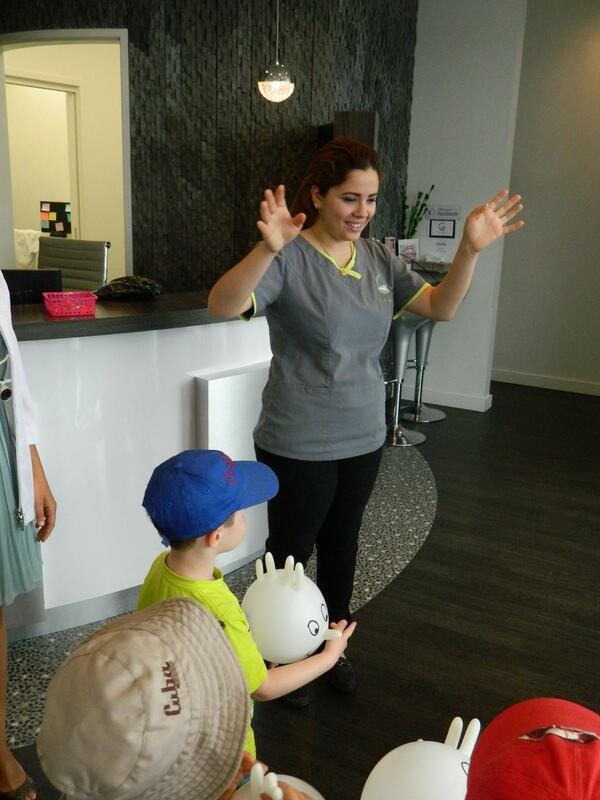 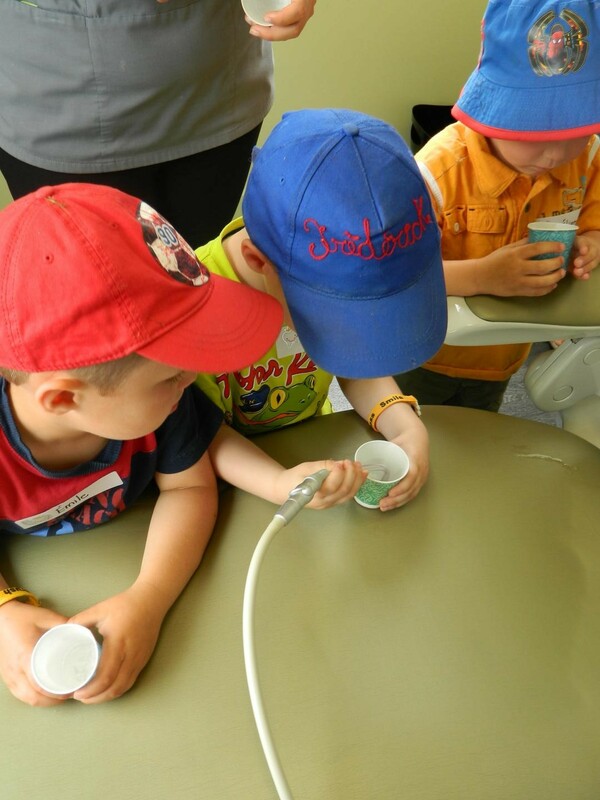 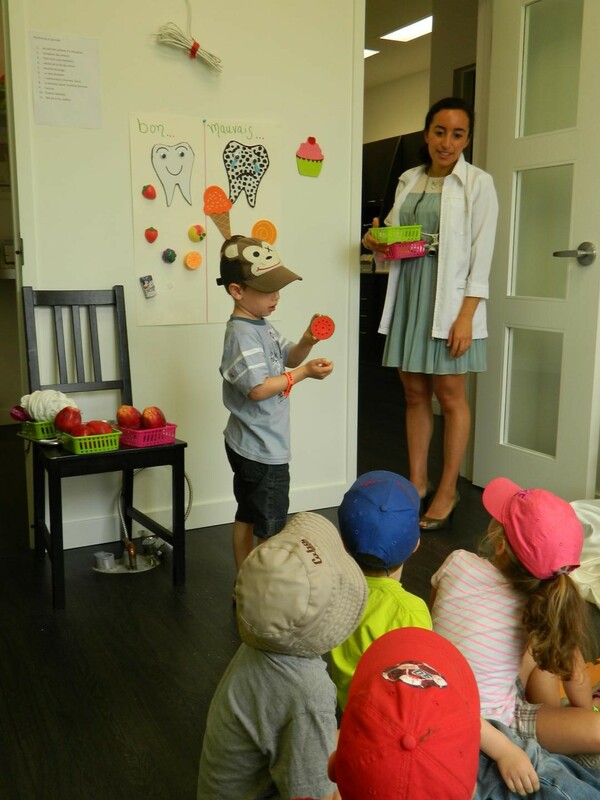 They have also hosted a Dental Day for children for the local daycare (Garderie Des Enfants Chouettes) to learn about Dental health, play Dental-themed games and create a positive experience around visiting the dentist! 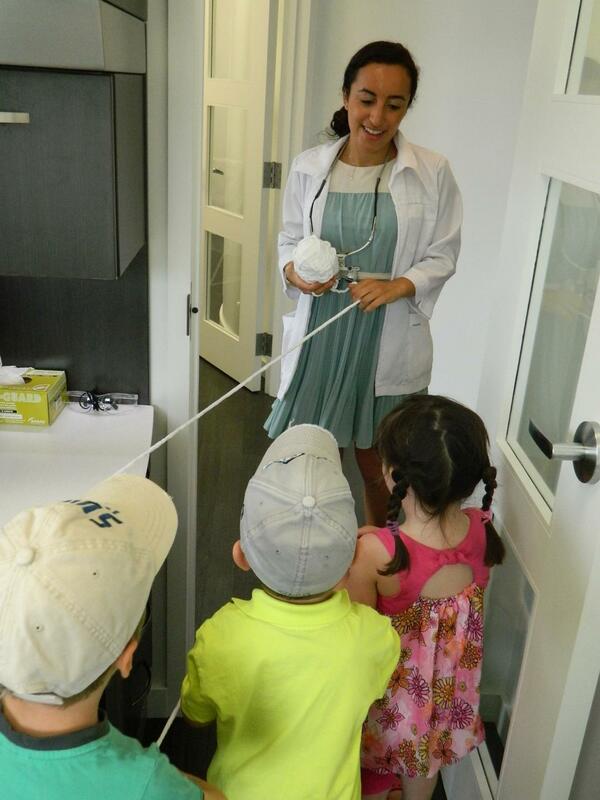 Dr. Liamani spent two weeks in Guatemala to volunteer her time and offer dental services and treatment to those who are less fortunate. 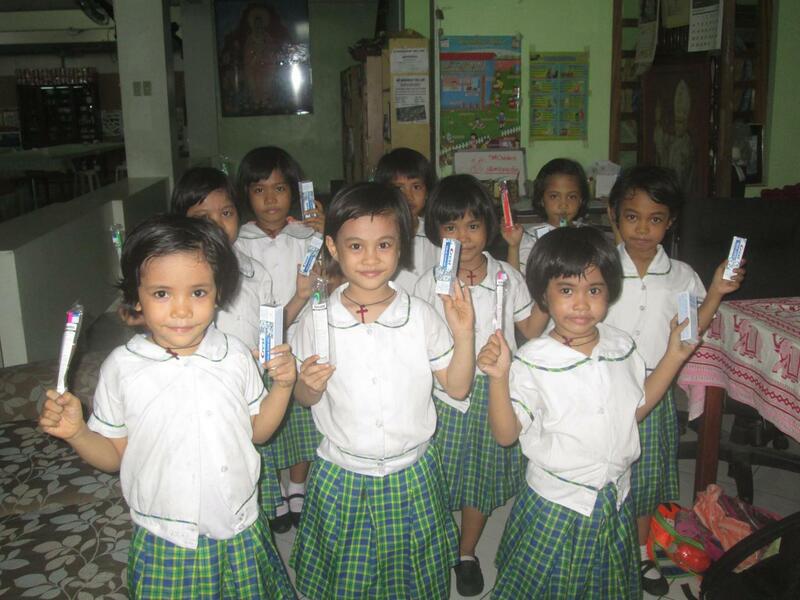 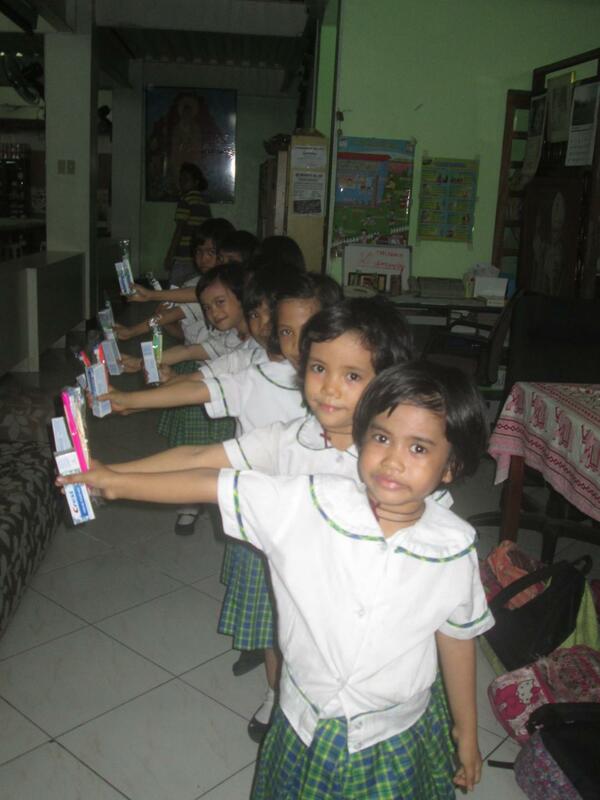 She has paid visits to orphanages and children’s centers in the Philippines, Algeria and Tanzania, to donate daily dental goods (toothbrushes, toothpaste and floss), as well as offering classes to educate them on their dental health.